Ok, if I’m being honest for a minute…six months is my favorite baby age. Of course, I love newborns, but there is nothing cuter than a chubby baby with their first few teeth showing giving you a huge smile. When this guy came in to the studio for his milestone session he did not stop smiling. I swear he knew the session was ALL about him because he had this grin plastered on his face the entire time! 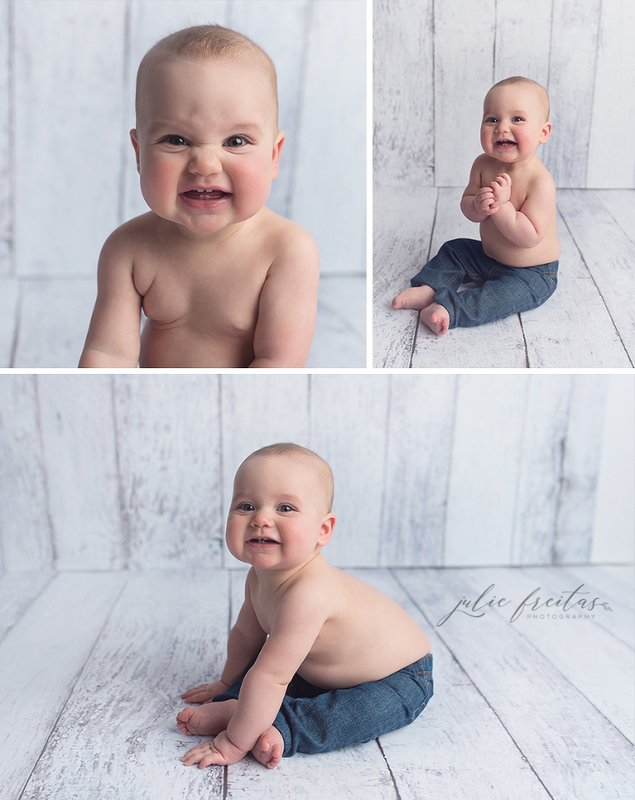 While I usually recommend simple, classic outfits for these sessions, I’m also a huge fan of showing off those delicious baby rolls. 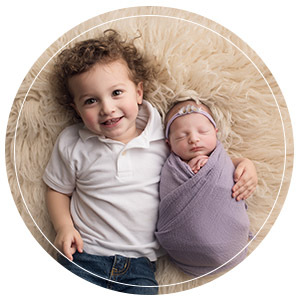 Julie Freitas Photography is based out of Beverly, MA but serves clients from all over the Boston area including Cambridge, Somerville, Arlington, and Brookline.